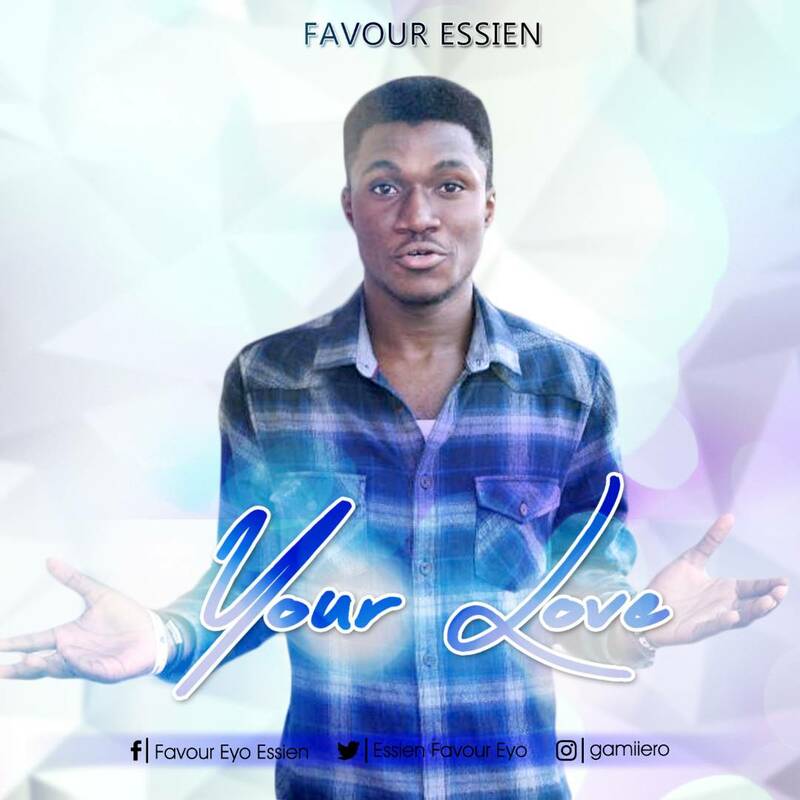 Essien Divine Favour is a prolific songwriter and lyricist. Music has been present in his life since childhood. Basically His (Jesus) love talks about His ever strong, unfailing love as long as we persevere ,in current times alot of us feel like we have every reason to give up but his grace is ever sufficient.